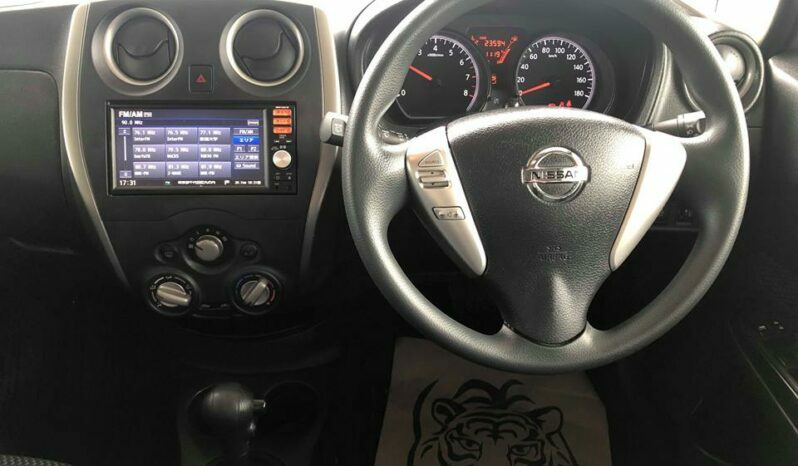 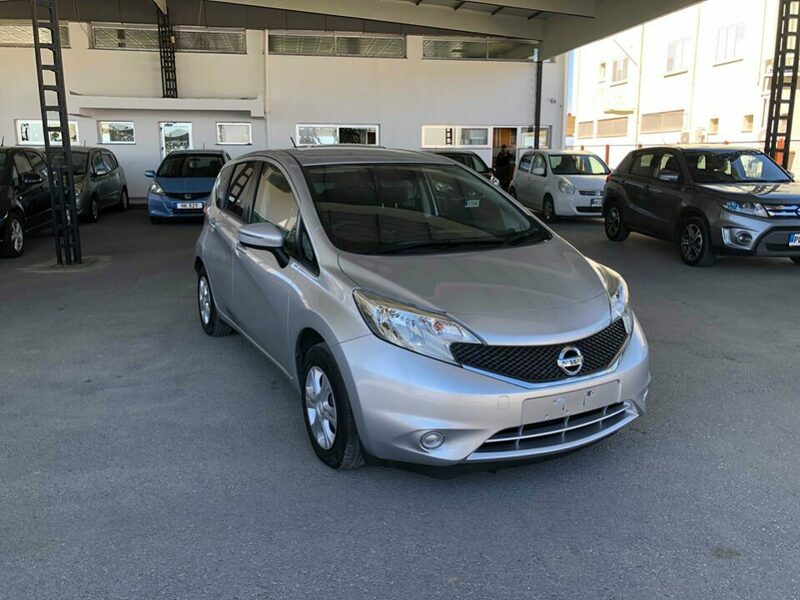 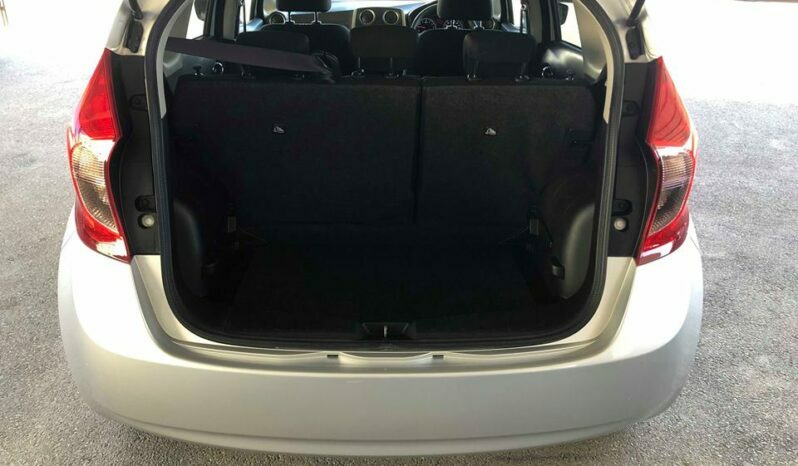 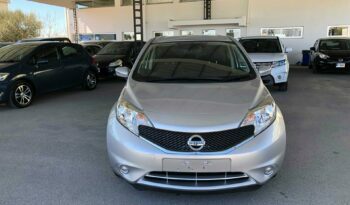 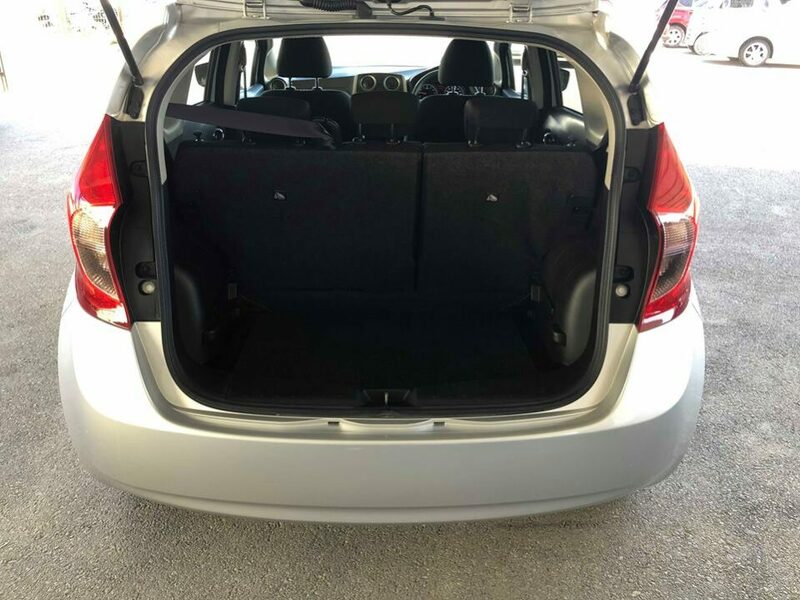 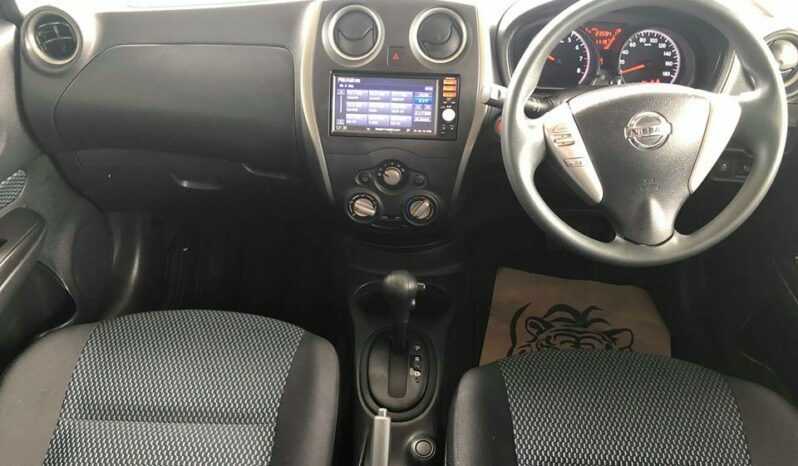 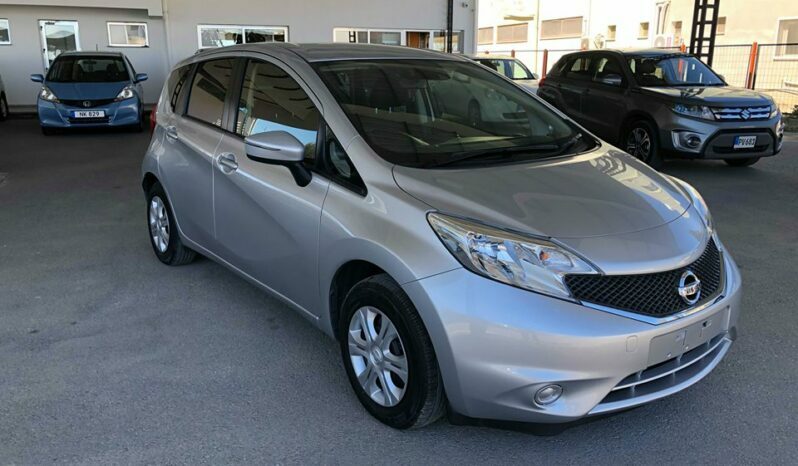 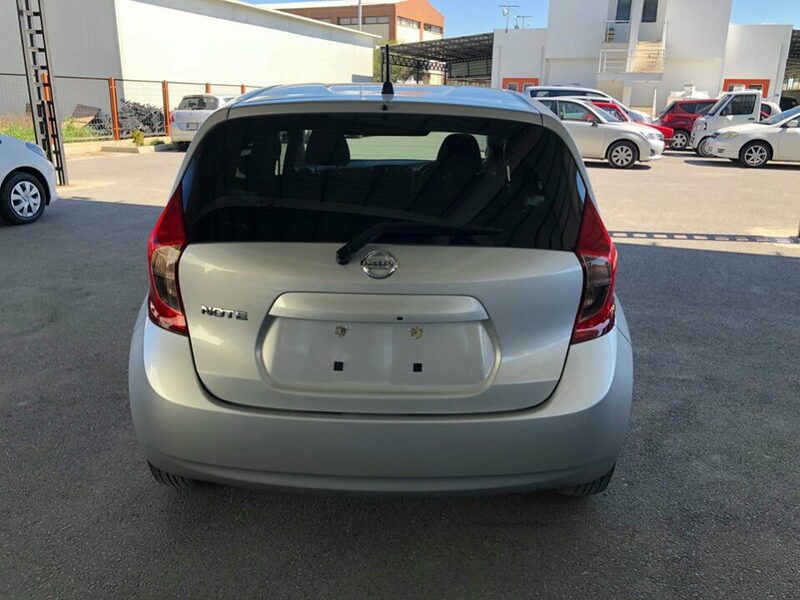 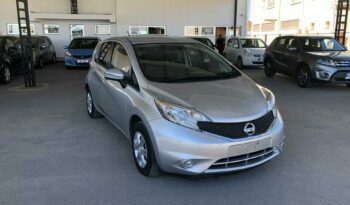 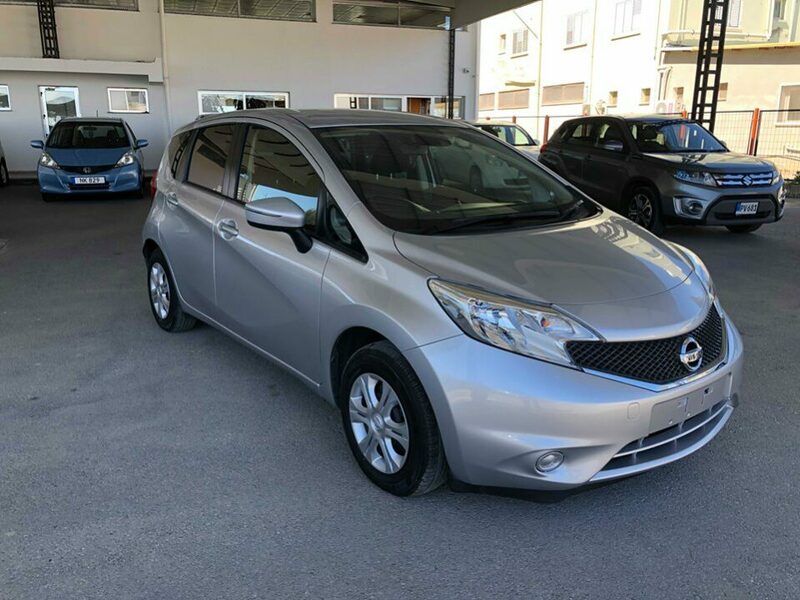 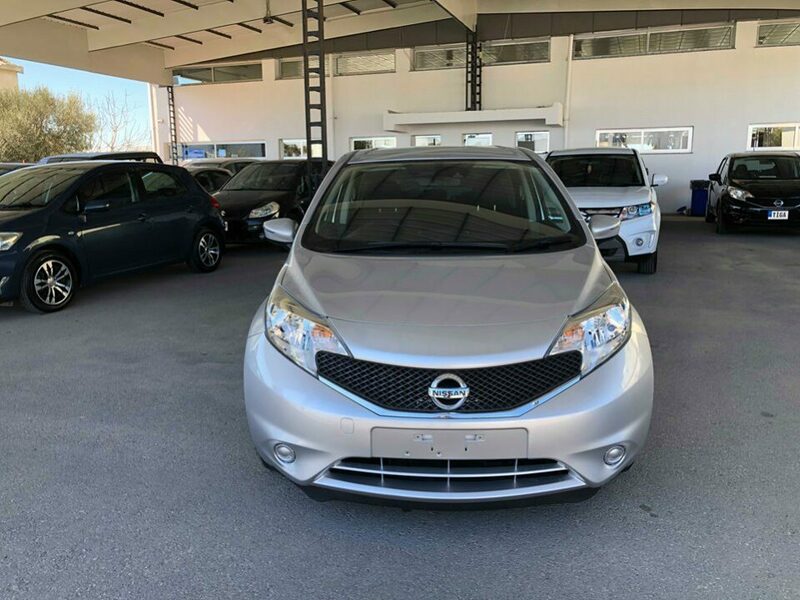 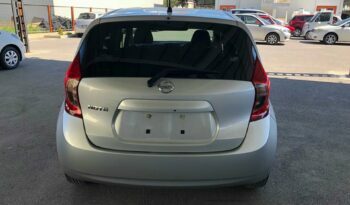 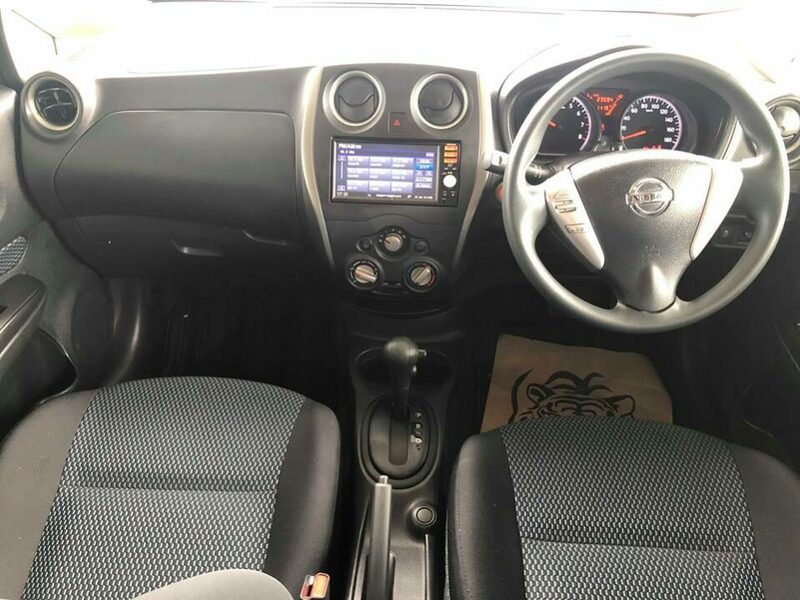 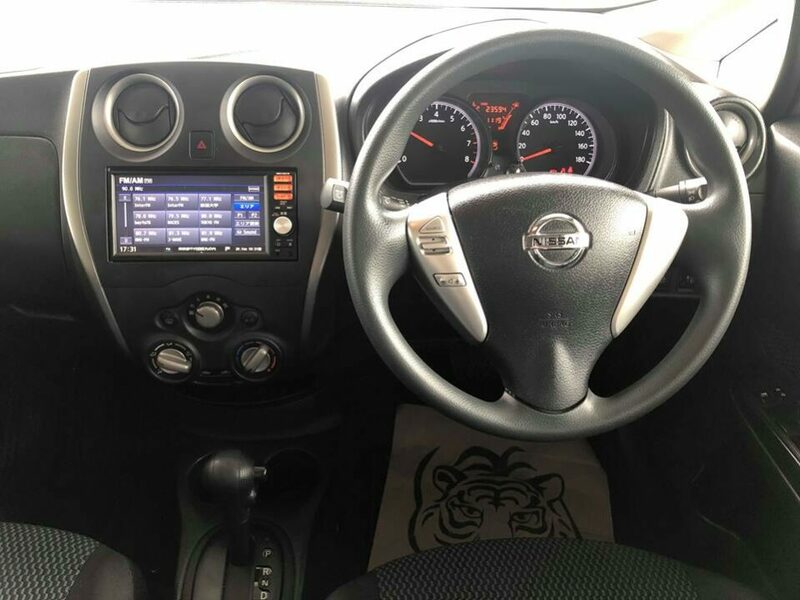 The Nissan Note follows a very Japanese formula, maximising the use of space in a small package. 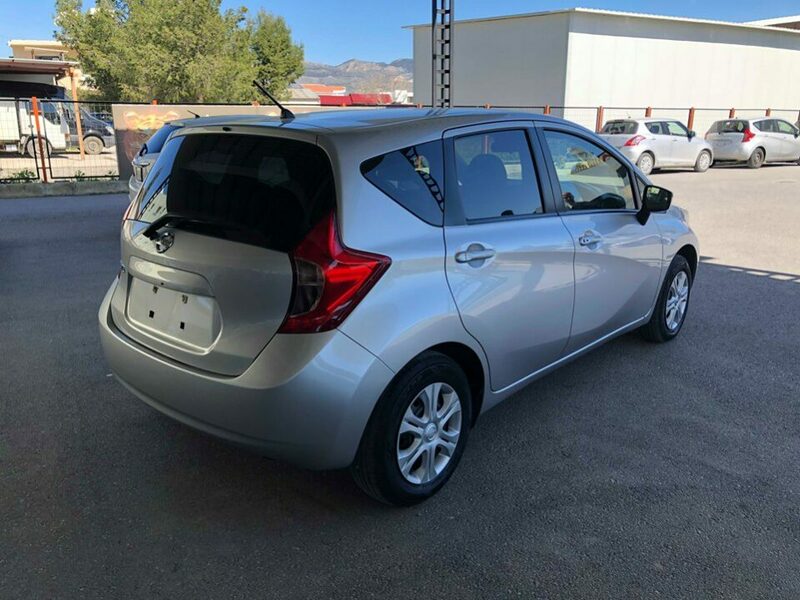 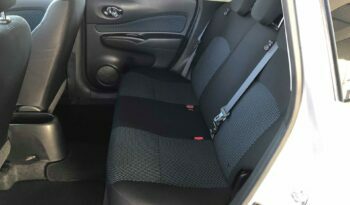 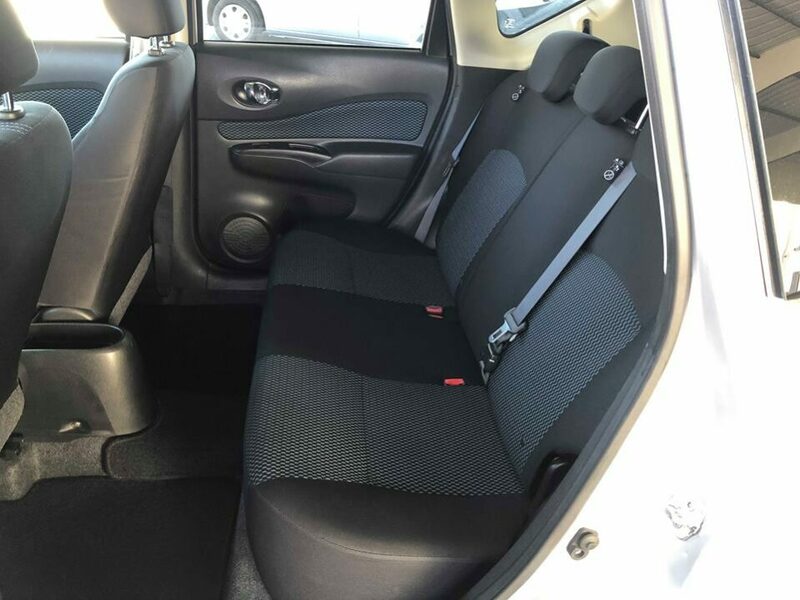 It’s designed to seat four or even five adults in comfort, with a good level of leg and head room and a spacious luggage area, but in a car not much longer than a Ford Fiesta. 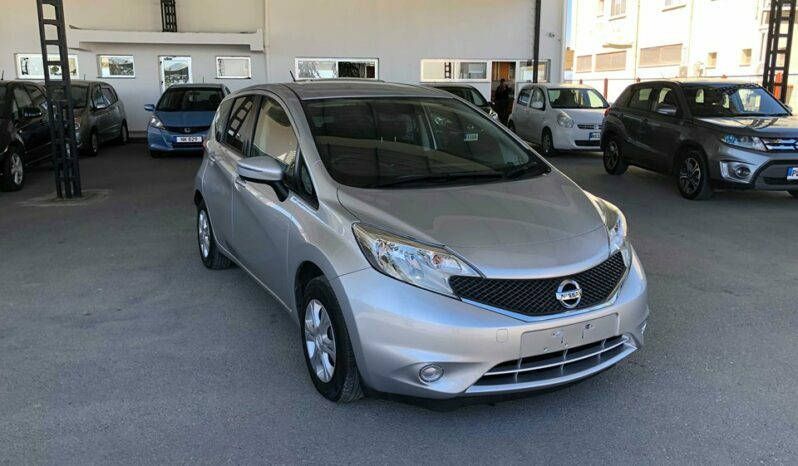 Please feel free to make contact with any one of our highly professional sales staff who are here to answer any questions you may have and provide assistance. 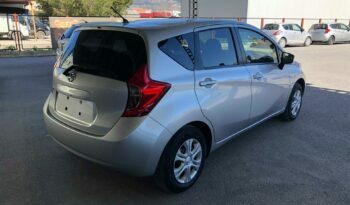 © 2019 WebsiteCyprusTrademarks and brands are the property of their respective owners.